I received Winc Wine in exchange for this post. My opinion and love for wine remain my own. Wine drinkers, there are bottles of wine picked especially for you based on your "Palate Profile" and ready to be shipped to your door." I'm not kidding. This is Winc. 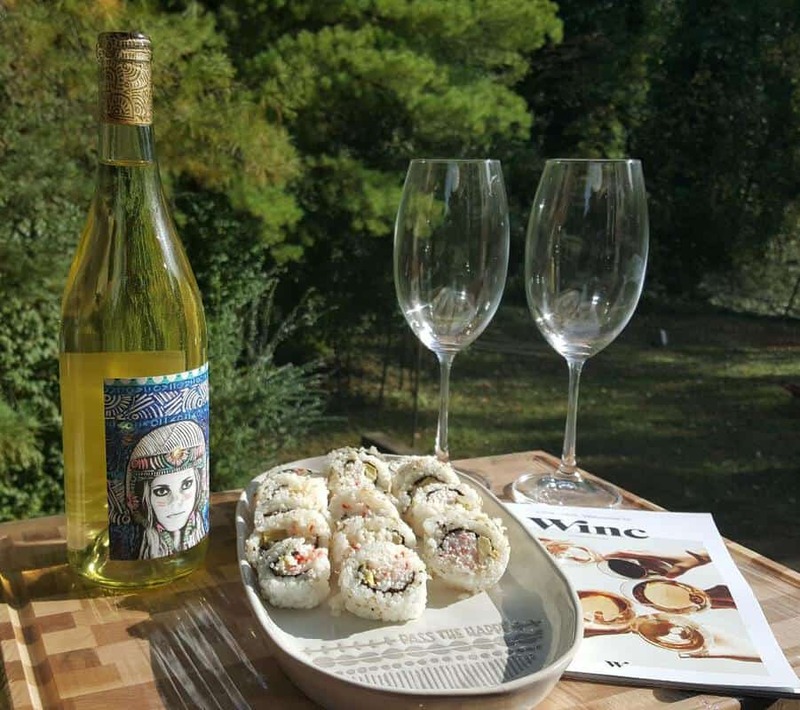 Move over yesterday's wine club, Winc is revolutionizing the way we buy wine! A direct-distribution global wine company that personalizes the entire wine experience. Winc is perfecting how wine is made, distributed, perceived and purchased via their Palate Profile quiz that recommends the wine based on your unique tastes. It's part of Winc's quest to improve the experience for consumers, create a platform for artisanal winemaking, and build a grape-to-glass supply chain that's sustainable for the planet. No more intimidating language and steep price points, and more joy in the act of sharing a bottle. 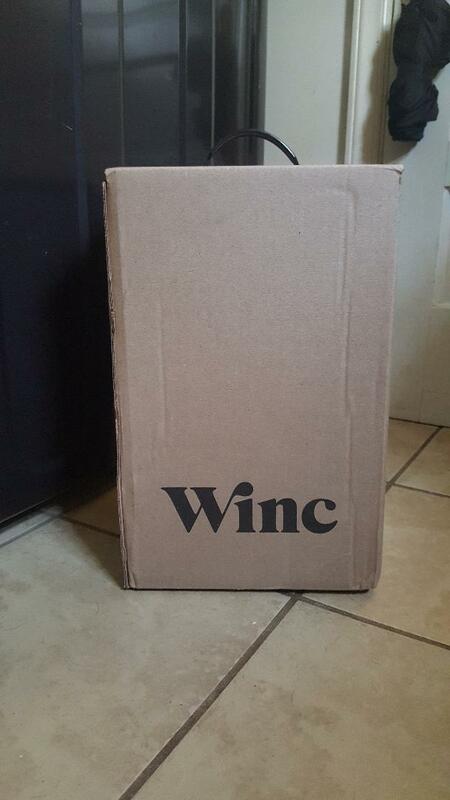 $22 Off Your First Month of Winc Wine - Winc offers 4 personalized wines each month. Bottles start at $13 each. I did the "Palate Profile, ", and then wine appeared on my doorstep. It really is that easy. I started with the 2016 Porter & Plot. It's crafted 30-miles from the Pacific Ocean in Santa Barbara. It's a wine made in small batches. It's actually the second highest priced wine from Los Ouvis with it's $18 price tag. The 2016 Porter &Plat is a blend of South Rhone blend, Rhone Red, Pinot Gris, Sauvignon Blanc. It's intensely fruity, high in alcohol (13.9%), low acidity with tasting notes of dark chocolate, plum, raspberry and a spicy aroma and earthy undertones. 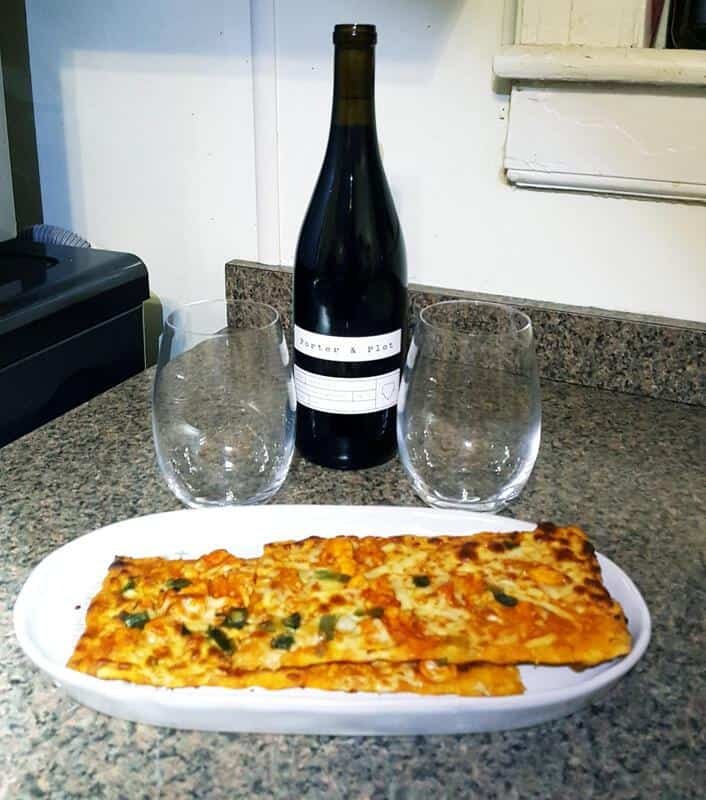 I paired it with Buffalo Chicken Pizza and am going back tonight to drink it with Spaghetti and Meatballs. Another small batch wine from Winc that I received is the 2016 Funk Zone White Blend. It too is from Santa Monica. It's an unconventional, aromatic, fresh blend of Sauvignon Blanc that gives it a pop of citrus and crisp acidity, and a blend of Gewurztraminer and Viognier that lays down the tone. This white wine has fruit and floral notes with a smooth texture and acid backbone. The label was created for Winc by Los Angeles artist Kelcey Fisher, known for prominent murals. This wine is brewed fermented in stainless steel and its name gives warning it disregards the rules. I paired it with sushi. It pairs well with shellfish, fish and seafood. 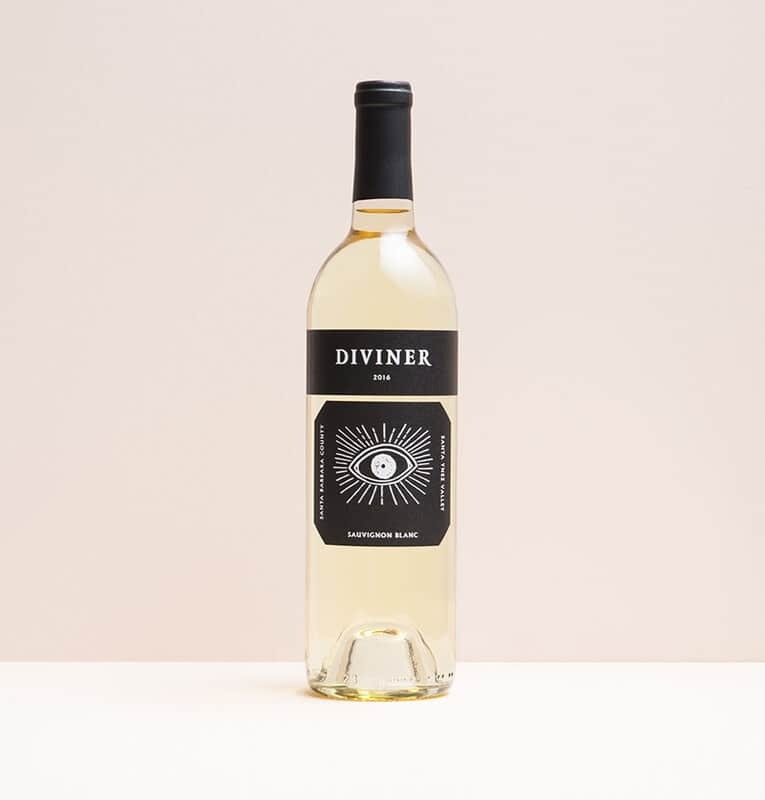 I've not yet tried the 2016 Diviner, Sauvignon Blanc. I imagine I'll like it; it did match my "Palate Profile" and well, a diviner sees the future and makes it true. So there's that. I'm planning on serving this wine paired with a cheese platter. It would also pair well with shellfish...and salad. It has a price tag of $19. People, I've saved my favorite for last. Oh, man! The 2015 Rosa Obscura Red Blend is delicious---and has the cheapest retail at $13. It's a blend of some of my favorite varieties--Zinfandel, Petit Sirah, Cabernet Sauvignon. Its aroma is soft and floral. The palate bursts with juicy cherries, strawberries, cocoa, violet and cassis. It's like drinking a delicious perfume with floral bouquets that lingers on the tongue. Trust me, it's easy drinking. It's romantic. Best of all, it pairs well with chocolate cake (or steak dinner), or as a delicious dessert all on its own. It's full-bodied and ultra-smooth. Discover wine that matches your own unique Palate Profile with Winc! 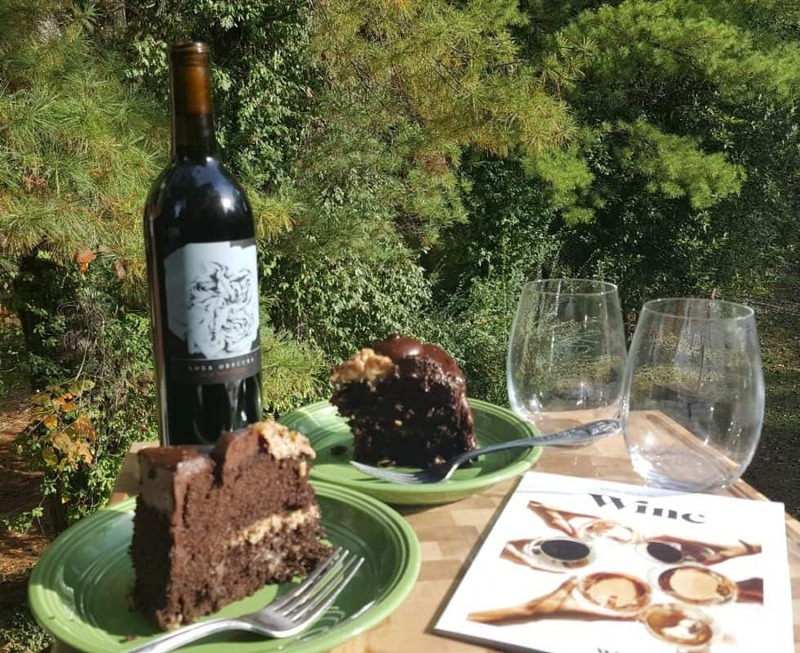 And don't miss this deal of $22 Off Your First Month of Winc Wine - Winc offers 4 personalized wines each month. Bottles start at $13 each.